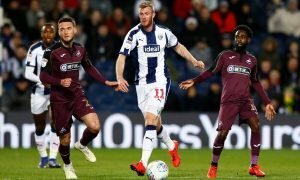 Disaster: Horror scenario on the cards at West Brom - Opinion | The Transfer Tavern | News, breakdown and analysis on all things football! 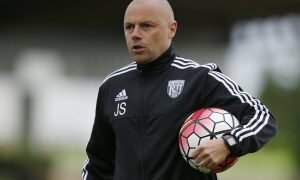 There are signs that West Brom’s manager hunt in drawing to its conclusion, with an appointment hoped to be in place by the middle of this week. The Express and Star report that former Fulham manager Slavisa Jokanovic and Preston boss Alex Neil are still the two leading contenders, but also suggest that the option of bringing a short-term replacement to assist James Shan is also being considered. The news of the latter, despite Shan picking up two wins from both games in charge following Darren Moore’s departure, will be likely to worry Baggies fans, who will look at the similarities between this scenario, and that from last season when Alan Pardew was sacked. 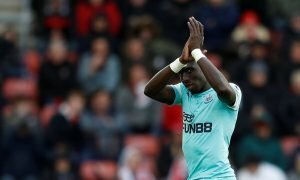 Fans would rightly ask if the club have learned anything from what happened then, and whether it would be the right move to take West Brom forward. With their position in the table, and the prospect of promotion still realistic — albeit almost certainly to be via the play-offs — it would be an astonishing move, with failure to go up likely to then leave the club in limbo. Although Alex Neil’s name has been linked with the job, and the noise from around the club getting louder by the day, it is Jokanovic that would still seem the logical choice. The fact that Jokanovic is not currently in a job would simplify things, and mean a swift appointment with a minimum of fuss could be made. The more complicated appointment would be Neil, with a compensation package to Preston having to be negotiated, which could take a number of days to agree. 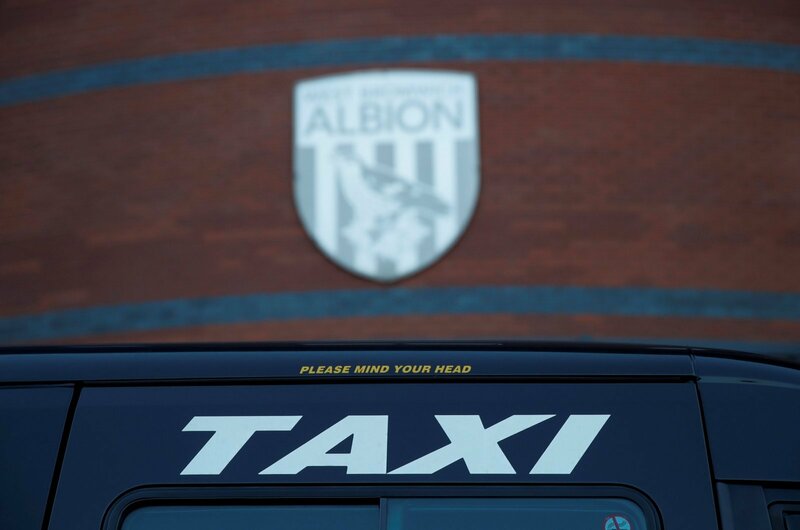 Both managers have the attributes that the Baggies are looking for, and either would be preferred by fans to an interim appointment. Were they to go with a short-term option, the names mentioned in the report are Michael Appleton and Craig Shakespeare, and neither are likely to enthuse the supporters who want their club to move forward and look at the bigger picture. Of course, if the club believe that Neil is the undoubted number one choice for the job, they may be inclined to wait until the summer in a bid to make securing his departure from Deepdale easier. But if they miss out on promotion with an interim manager in place, the finger will be pointed at those responsible for not bringing in their man immediately.